Amy Coward is a 1980 graduate of the University of Florida with a Bachelor of Science degree in Advertising. She completed her Master’s Degree in Public Relations at the University of South Carolina in 1987. Since 1980, Coward has worked in advertising, marketing and public relations, and for the last 20+ years, has met these challenges in the non-profit setting. Coward is an accredited public relations practitioner (APR), a Fellow PRSA and has won several awards for her work from the South Carolina Chapter of the Public Relations Society of America. 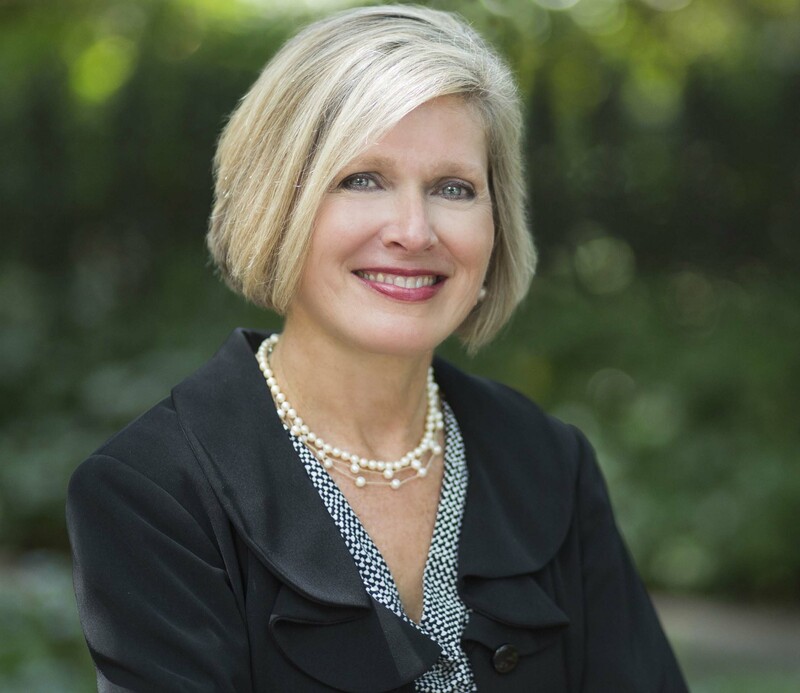 She is currently the vice president of public relations for Palmetto Health Foundation and the immediate past chair of the Southeast PRSA District Board. Coward is currently serving a two-year term on the PRSA national board which includes service on the PRSA Foundation Board, the Finance Committee and the Research Committee of the organization.